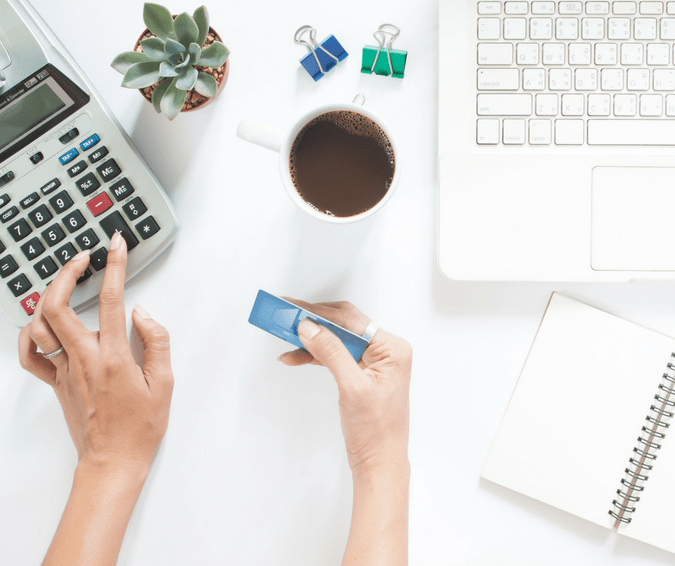 When you are in debt, the one question you have is “how long will it take me to pay off my debt?” The answer is dependent upon several factors. However, the simple answer is to do the math using a debt calculator. The easiest way to know how long it will take to get out of debt is to use a debt calculator. Since the interest rate varies for each of the bills you have, make sure you enter the information for each individual debt. Enter the current balance owed. Review your bill to find the current interest rate. Then, enter EITHER the amount you want to pay towards this debt each month OR the number of months you hope it takes to pay it off. Review this information for the results of the calculator. If you entered the monthly amount, you will find out how many months it will take to pay off your debt. However, if you entered the number of months in which you want it to be paid in full, you will find out the monthly payment you need to make, in order to achieve your goal. HOW CAN I PAY OFF MY DEBT FASTER? To start, visit our How to Get out of Debt page, which is filled with everything you need to know about how to get out of debt faster. That being said, the fastest way to get out of debt more quickly is to make larger monthly payments. There are no shortcuts to becoming debt free. It will take hard work. But, there are a few things you will want to do so you can reach your goals. If you are still using your credit cards, STOP. Put them away right now. If you are in debt, you have to stop adding to it every month. If you don’t have a plan to get out of debt, it won’t happen. Make a list of your debts and decide which way you will pay them off: debt snowball or debt avalanche. The debt snowball is where you start by paying off the debt with the lowest balance first. As you pay off each debt, the monthly payment you were making on the one paid off is rolled into the next debt. The monthly payment gets larger like happens when you roll a ball in the snow, creating a snowball. Debt avalanche is when you pay off of your debts by the tackling the one with the highest interest rate first. Following this method results in paying less interest as you pay off the balance more quickly. Whether your debt is the result of something out of your control or not, it is still your debt. You need to own it and take responsibility. Don’t hide from it. Face it head on and decide you want to be debt free.